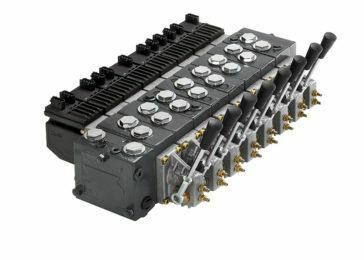 The Danfoss Group (formerly Sauer-Danfoss-Daikin) is among the largest manufacturers and suppliers of mobile power and control systems in the world today. Pacific Hydraulics is proud to be Australia’s No. 1 Danfoss service and supply centre. As the No. 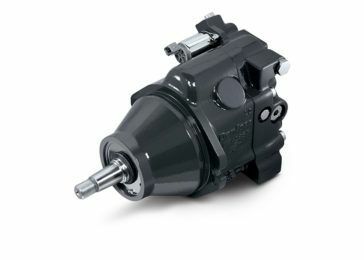 1 stocking distributor, Pacific Hydraulics offers a wide range of Danfoss hydrostatic transmissions, orbital motors, valves, hydrostatic steering systems, and mobile electronic controls, as either components or integrated systems. 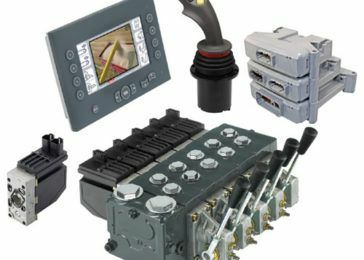 Danfoss products are used on a wide range of mobile equipment in agriculture, mining, construction, marine, material handling, road building, and turf care, as well as in specialty vehicles in forestry and off-highway environments. Owing to such a long legacy in the hydraulics industry, Danfoss have traded under many different names over their history. 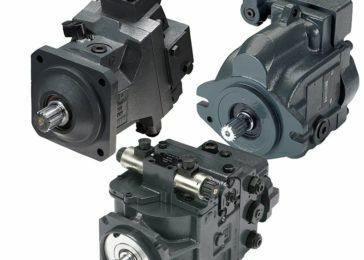 This legacy combined with their renowned durability means that many Danfoss components can still be found in use today, under the various brand names of Sundstrand, Sauer-Sundstrand, Sauer-Danfoss-Daikin and others. 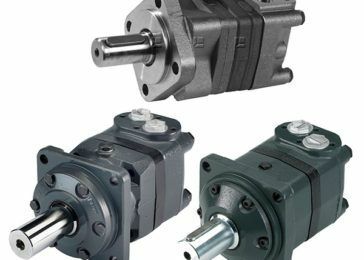 Rest assured that Pacific Hydraulics can service all these components, or assist you in updating to newer and more efficient models. Call us on 1800 786 511 for all your Danfoss service and supply enquiries. 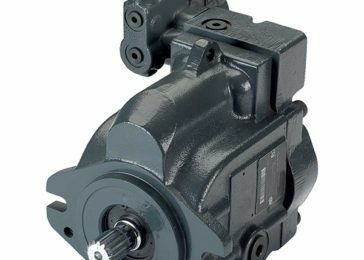 Looking for a Hydrostatic Motor/Pump?